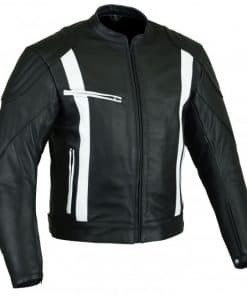 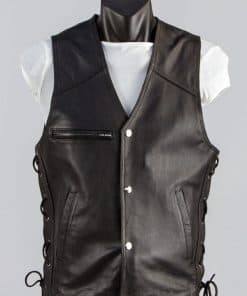 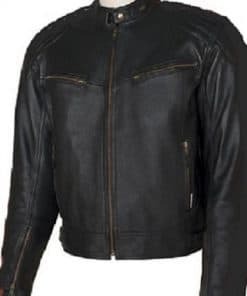 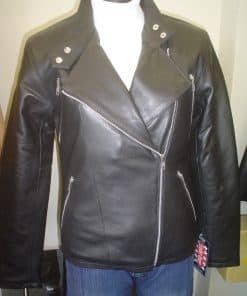 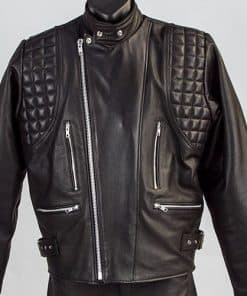 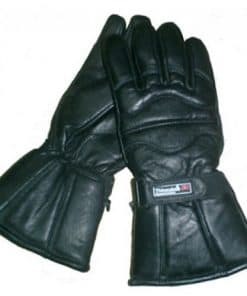 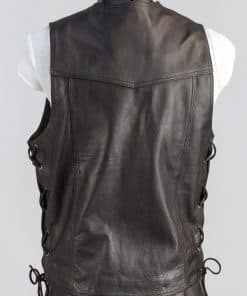 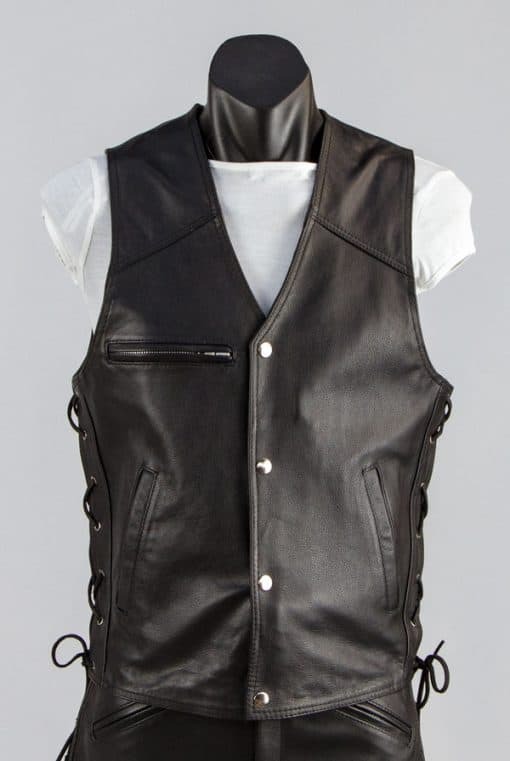 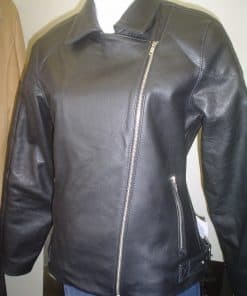 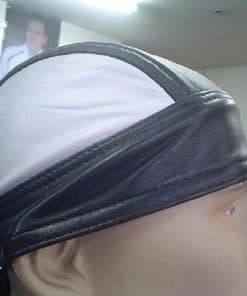 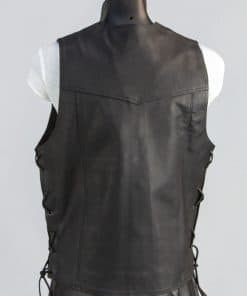 Male leather vest imported, 1.1mm cowhide. 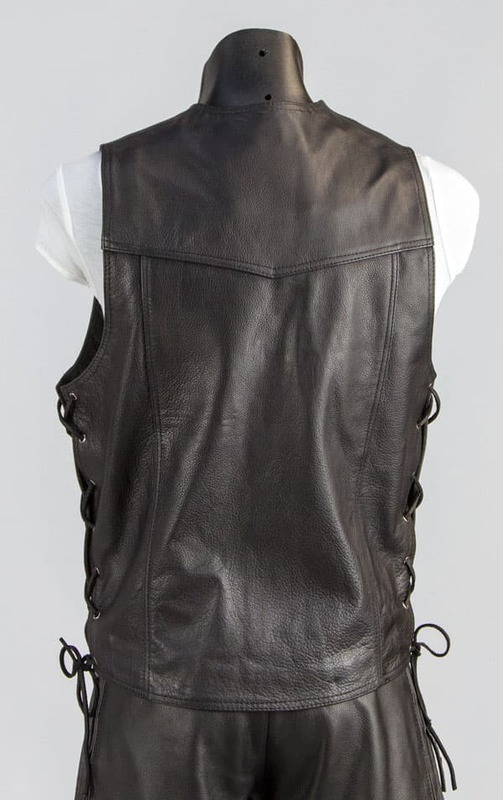 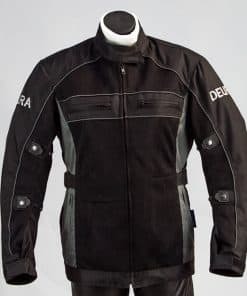 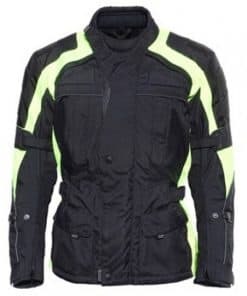 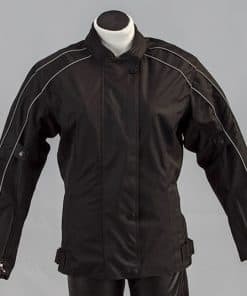 Black only, sizes S-4XL, 2 outside pockets with one outside zip breast pocket and laced sides. 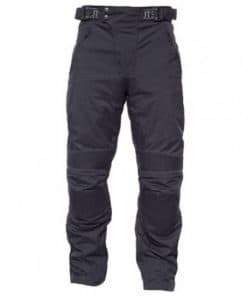 One inside pocket.